You may already know that at Cookes we love to work with local businesses to help them grow, but you may not know that we also do what we can to support small charities as well. It’s possibly not something you’ve thought about, but charities are often recipients of large amounts of donations, and they just don’t have the space or resources to manage them all at once. Particular times of year can get quite busy, and the winter season is one of them. This month we’ve been pleased to help three separate charities, each of them unique and in need of some space, just for a couple of months. Hedgehogs are synonymous of a British countryside – we all know that the prickly little creatures love to hide in leaf piles and trundle through gardens at night. However, before the team from Snuffles approached us, we were not aware that hedgehogs are endangered. There are now just under a million in the UK today – down from 36 million just 70 years ago. 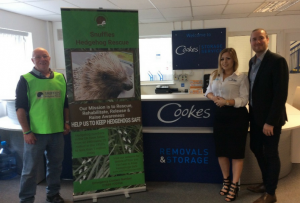 Snuffles Hedgehog Rescue in Four Oaks aim to save as many injured hedgehogs as possible and help them get back into the wild. They’ve put together a fantastic website with lots of information, so you know whether the hog you found is really hurt or just out for an evening stroll. This time of year is particularly busy, as everyone starts to have garden fires just as our spiky friends are looking for cosy woodpiles to settle down and hibernate. 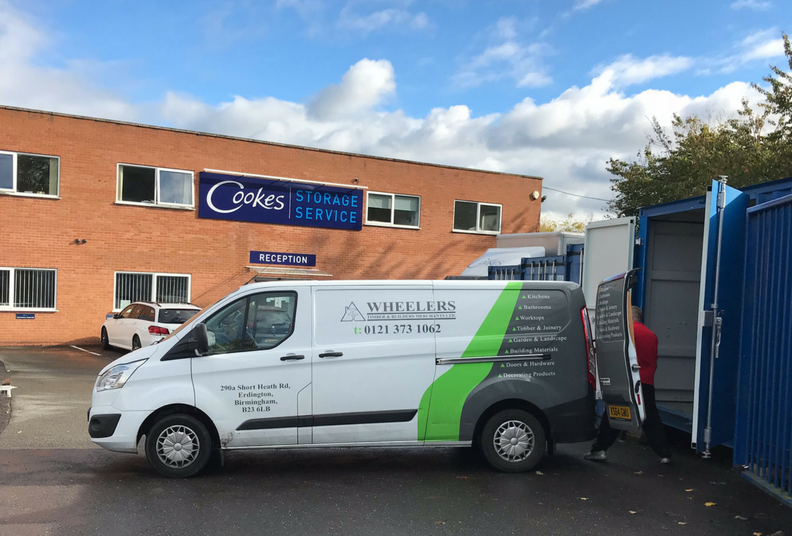 Local business Wheelers Timber and Builders Merchants were on hand to help the Snuffles team move into their temporary storage unit – a fantastic example of local businesses coming together to help out. In recent months we’ve seen a lot of teenagers hiking around the countryside earning their Duke of Edinburgh awards. It’s a charity aimed at helping young people achieve more. However, they also receive a large amount of donated goods and clothing, that need sorting out. 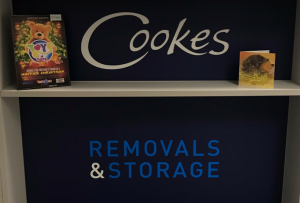 We’ve been pleased to be able to offer them the space they needed. While we get caught up in the frenzy of the Christmas planning, it’s easy to forget that some families just don’t have the resources. 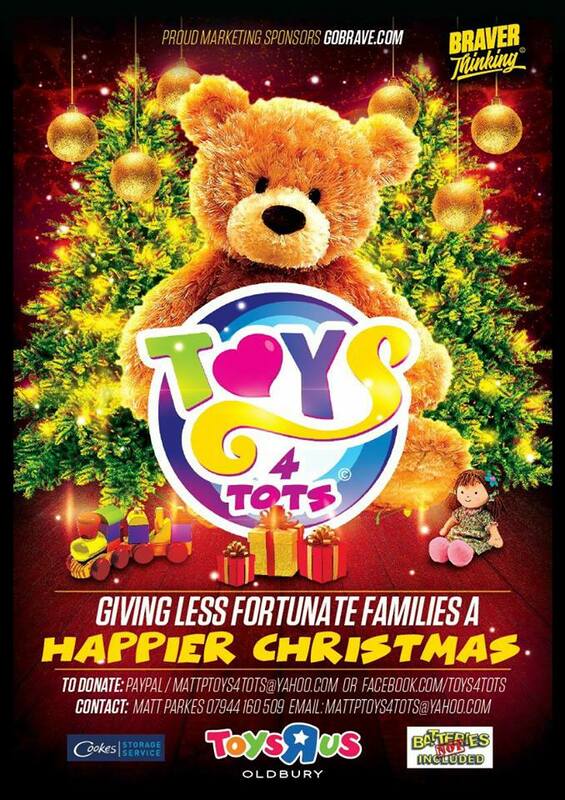 Toys4Tots UK was launched just four years ago by Matt Parkes, and is growing rapidly, collecting money and donated gifts for less fortunate children. Not all the funds are spent on gifts though. Some is donated directly to charities that help underprivileged children to have a wonderful experience and create some happy memories, while some of the gifts are passed on to women living in refuges. 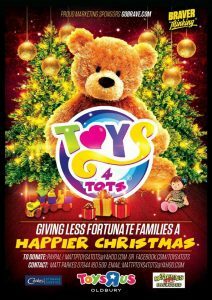 Of course, when we think about donating toys, we tend to think about smaller children, and forget that there are many teenagers also looking for a happier Christmas. So, if you would like to help out Tots4TotsUK in bringing Christmas to more homes and families living in refuges this year, take a look at Matt’s Facebook page to see how you can help. If you are a local charity and need a helping hand, then get in touch.. Unfortunately, we cannot offer space every time, or store certain items such as flammable goods, plants, perishable items or animals. But, we do consider every request, and help where we can.